I’m Ed Smith, a Chico motorcycle accident attorney. The riders of motorcycles can find themselves in unfavorable situations following accidents, even if they are the most experienced or safest of riders on the roads of California. Even though motorcycling is one of the most popular hobbies in the state, there are close to one million registered riders, it doesn’t mean there aren’t dangers lurking at every turn. What makes motorcycling so dangerous? For starters, there are drunk drivers, road hazards, inclement weather, animals, and ignorance. I have been serving the Chico and surrounding communities in Northern California for 35 years and during that span, I have witnessed some of the most horrific injuries caused by motorcycle accidents. If you have suffered an injury in a motorcycle accident, call me at (530) 392-9400 for compassionate, friendly, and free legal counsel. Located in Butte County, California, Chico was incorporated in 1872 after being founded in 1860 by John Bidwell. Bidwell was a passenger on one of the very first wagon trains to reach the California area in 1843. The 2010 census recorded a population of a little over 86,100 residents. An estimate from 2016 reflects an increase to roughly 91,500 residents as the popularity of the city continues to soar. From 2000 to 2010, the population jumped by an estimated 26,200 people. The city sits at the northern tip of the Sacramento Valley and the Sacramento River is just five miles to the west from the city’s limits. There is plenty for residents and visitors to do in and around the city of Chico. From Bidwell Park to bicycling, to museums to the theater; there’s no shortage of fun in this beautiful city in the Sacramento Valley. As you’d expect, there are hundreds of motorcycles on the roads of Chico at any given time. The total number of motorcycle accidents in Chico between the years 2012 and 2016 came in just under 60 at 59. Of those 59 accidents, one resulted in a fatality. Only five accidents involved alcohol during that span. You will find that almost all the roads of Chico present dangers for motorcycles. Some are more dangerous than others based on condition, hazards, vehicle traffic, pedestrian traffic and more. Trucks pose a significant danger to motorcyclists in Chico. For example, a truck ran a stop sign in October 2017, killing two riders on a motorcycle, according to the California Highway Patrol. Investigators were not sure at the time of the crash if drugs or alcohol played a role. Many novice riders, or those considering becoming a rider, will ask this question of experienced riders. They will come across very different answers. 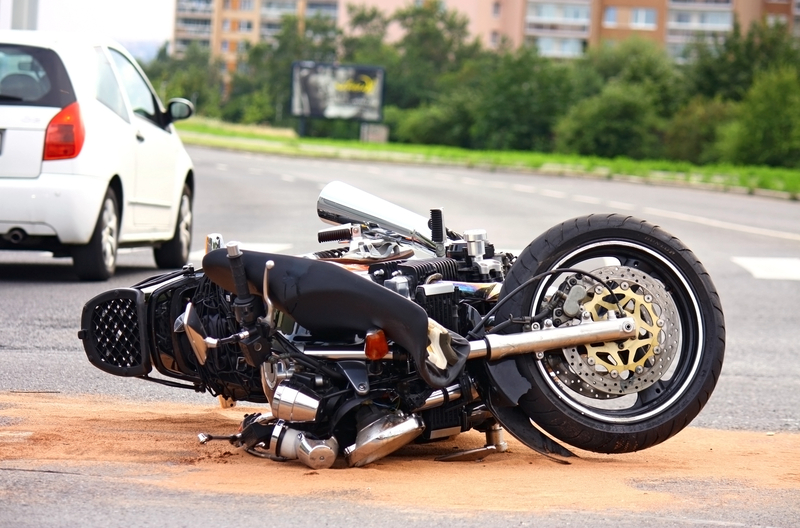 Just about anything can cause a motorcycle accident, including the weather, potholes, leaves, debris, dirt, inattentive drivers, animals, defective parts and drunk drivers. What Types of Injuries Can I Suffer? Will I Have Trouble Paying Medical Bills? One of the very first questions clients will ask me during a consultation following a motorcycle accident is if they will have trouble paying their medical bills. This is understandable. Even minor injuries can lead to thousands of dollars in medical care and plenty of time out of work. If medical bills begin to pile up they will surely sit on top of your normal monthly bills such as mortgage, credit cards, utilities and auto loans. This makes an already stressful situation even more overwhelming for you and your family. Dealing with insurance companies and acquiring compensation for the injuries suffered is much easier when helped by an experienced personal injury attorney. I’m Ed Smith, a Chico motorcycle accident attorney. It’s in your best interest to review every single option available following a motorcycle accident. This includes taking legal action against the negligent driver involved in your accident. Speaking with me can help you make an informed decision as to how to proceed with your case. If you have suffered an injury or lost a loved one in a motorcycle accident, I advise you to call me at (530) 392-9400 for friendly, compassionate, and free legal advice. If you prefer, I can also be reached via my website, AutoAccident.com. You can find reviews written by current and former clients on sites like Avvo, and Yelp. These reviews can help you see what it’s like to work with me after a motorcycle accident. 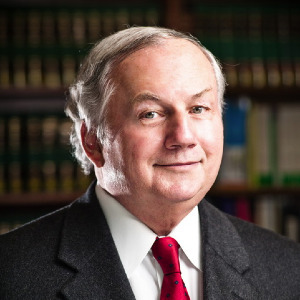 If you would like to know a little more about my practice and my background, check out my verdicts and settlements page for insight into prior cases. A national organization known as the Million Dollar Advocates Forum recognizes injury attorneys who have won awards or settlements for their clients that total one million dollars or more. I am proud to call myself a member of this organization in the great state of California.